Video walls is a broad, general term for walls found in television production facilities and studios that, instead of being solid, can be fed video or still imagery. In modern television production, these panels are typically LCD or LED, but rear projection screens are still used. A more cost effective solution is typically to use video panels with “low profile” bezels (or “edges”) — which make the wall to have thin black lines. 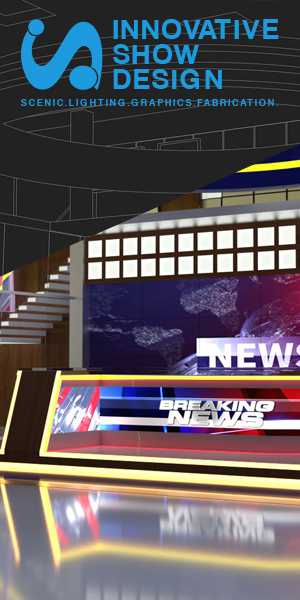 More expensive models are “seamless” — meaning that an entire video wall can be created without any lines visible to the viewer.